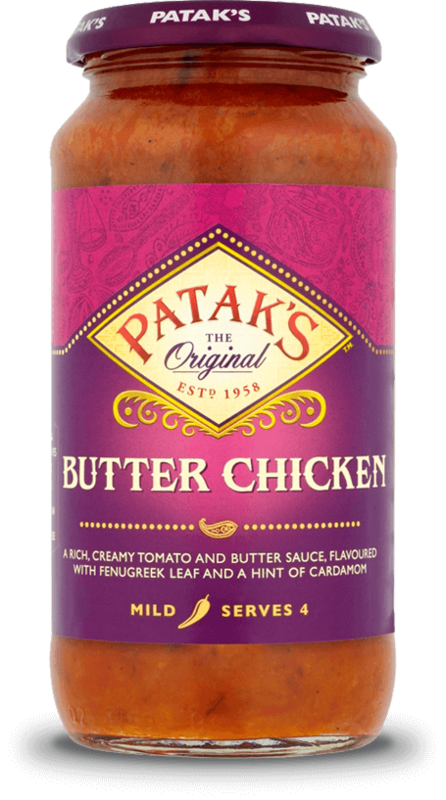 Our new Butter Chicken sauce is simply divine, and we think is set to become a firm favourite. Butter Chicken (sometimes known by the Indian description Murgh Makhani in restaurants) is an indulgently rich and creamy sauce with butter (no kidding there!) and tomatoes, blended with carefully selected authentic spices. Mild, yet bursting with flavour, it is a real treat, and super simple to make - just pour over cooked meat and simmer.